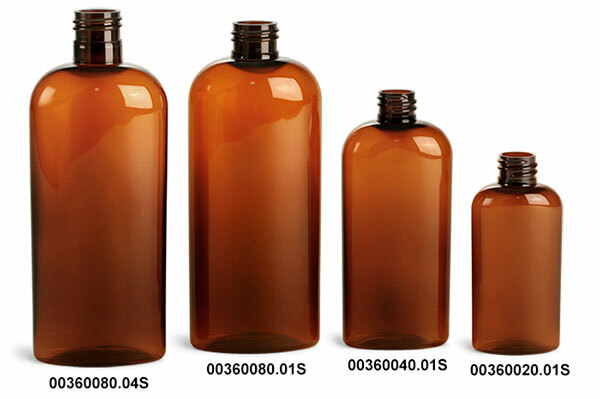 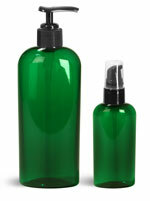 The enticing shapes of these smooth amber oval plastic bottles are composed of shatter resistant PET plastic. 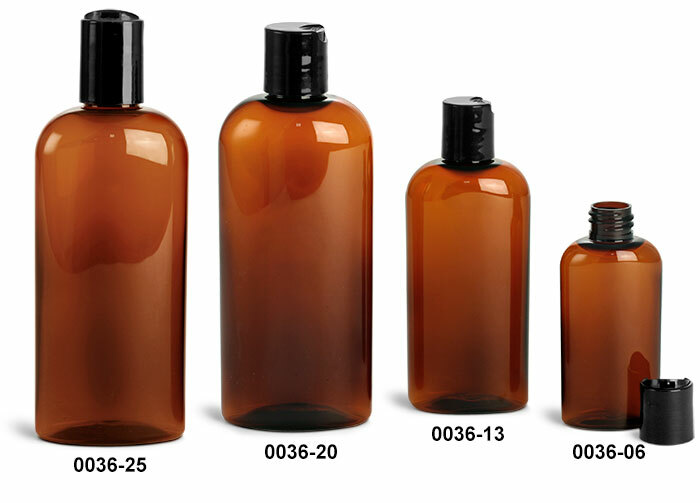 The black disc top caps allows for easy dispensing of your products. 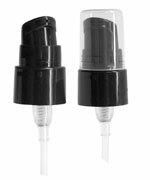 The disc top caps feature a slight indent which is designed to have a light amount of pressure applied to it to expose the orifice for dispensing.